Schwervon! 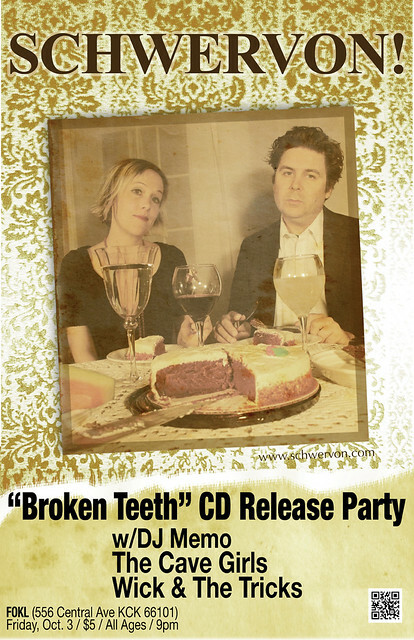 and Haymaker Records are celebrating the release of a new CD “Broken Teeth” by Schwervon! Come check out the CD release party on Friday October 3, 2014 at FOKL.